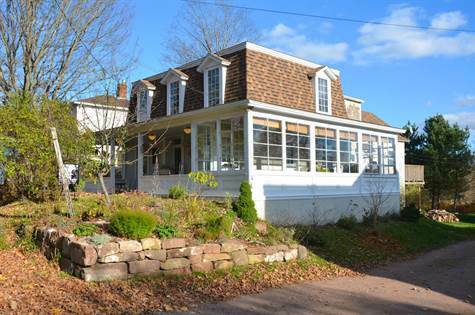 Official Blog Of Jennifer Jones, Royal LePage Metro, Sackville, NB : NEW LISTING!! Updated 4 bedroom home in Sackville! NEW LISTING!! Updated 4 bedroom home in Sackville!